This episode was recorded on December 3rd, 2017. 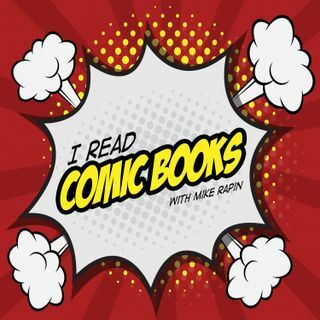 This week, Tia and Brian join Mike to discuss holiday gift giving for your comic-inclined and not-so-comic-inclined friends. It's a hoot and a holler and full of some questionable choices made by a much younger Mike.